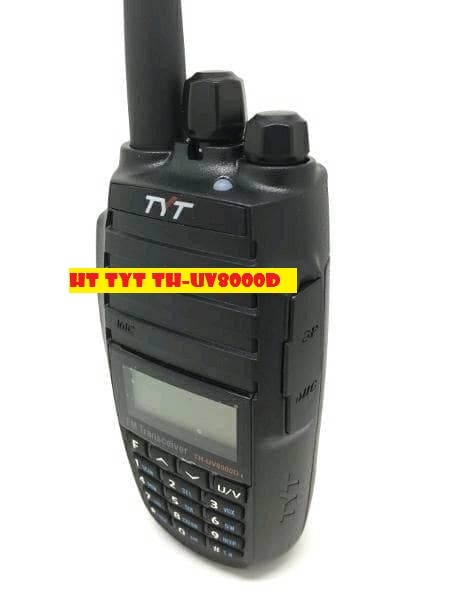 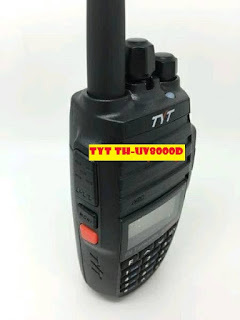 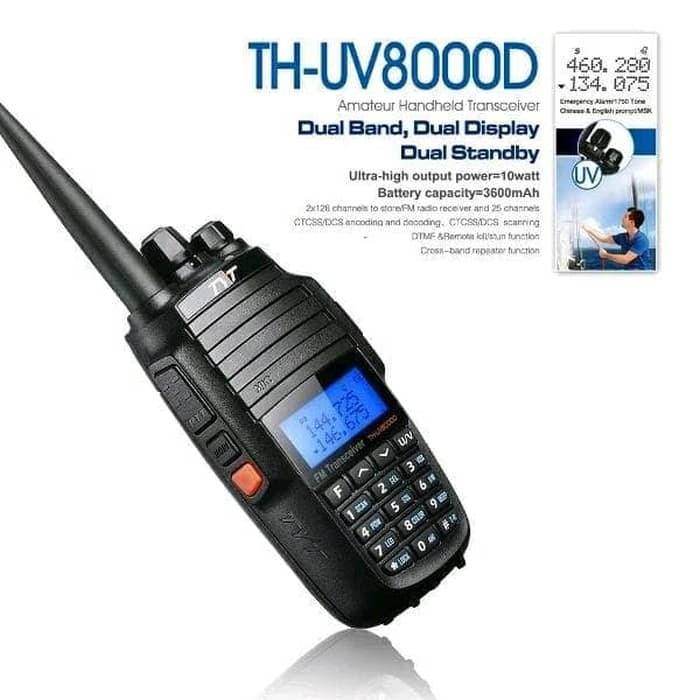 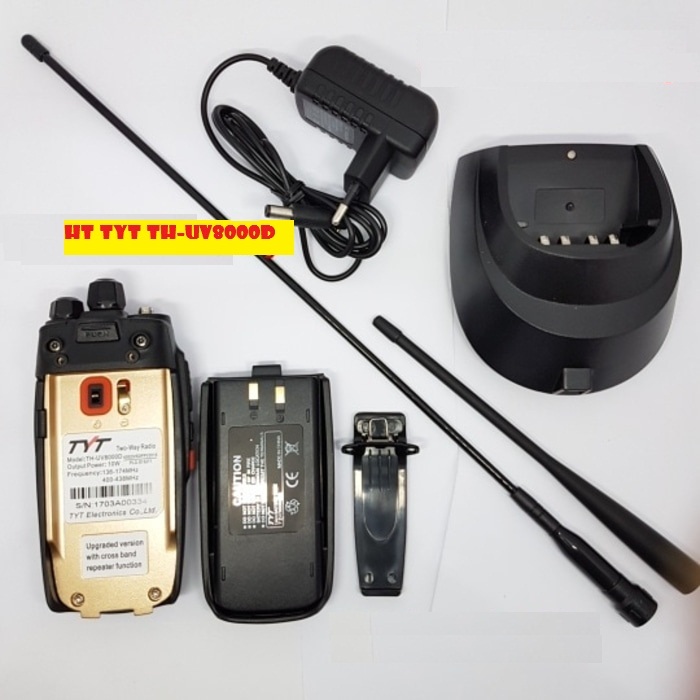 The TH-UV8000D is a hand held transceiver in the frequency range of 136-174MHz/400-520MHz New released by TYT, featuring ultra high output power UP to 10W to guatantee a farther and stable communication distance. It comes with High Gain Antenna and large capacity of 3600mAh, quite suitable for outdoor activities. 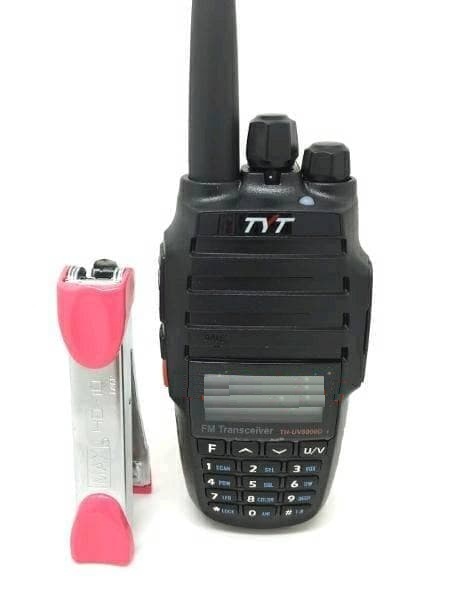 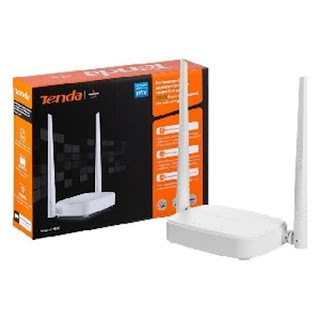 Dual Band ,Dual standby/display/watch are avaliable and you get up to 128*2 Channels to store. Upgraded version with cross band repeater function.